Kozo was a start-up trying to automate software development and deployment.  Kozo shut down in March 2015. We would like to thank all of our advisors, the team of Entrepreneur First and, most importantly, everyone who showed interest in our project for your support.